What kind of Red Strobe Lights are you looking for? Red lights signal an emergency and that your vehicle has to get there fast. Extreme Tactical Dynamics has the selection of lights you need. From single red strobe lights to red LED light bars. 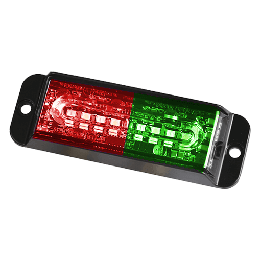 You’re at the right place to get red lights for your vehicle. Police car, motorcycle, ambulance, pickup, fire truck, off-road vehicles all need to signal motorists and pedestrians. Whatever your vehicle, we’ve got you covered for strobe lights and LED light bars. We have the best selection at rock-solid prices.